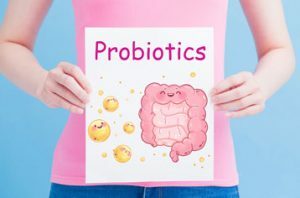 Probiotics are live microorganisms (good bacteria) that promote good digestion. They help prevent gut inflammation and disease-causing disorders in the digestive tract. Contact us today to order probiotic supplements for private label manufacturing.